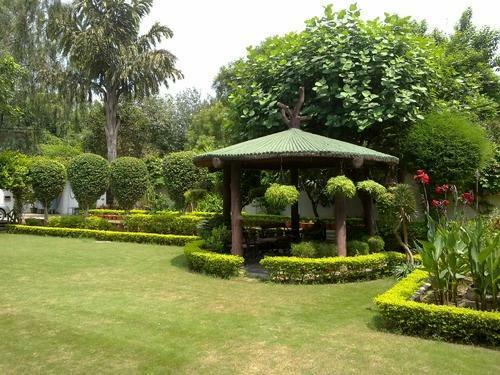 We are the leading organization in the industry to provide our clients the best quality Garden Landscape Services. We “Vatika Nursery” are a Sole Proprietorship Firm, affianced in producers an impeccable range of Ficus Plant, Fruits Plant, Garden Plant, etc. Under the fruitful direction of our mentor “Galib Khan (Proprietor)”, we have been able to gain trust of the customers in the domestic market. Established in the year 2004 at Meerut, (Uttar Pradesh, India), we are backed by robust and hi-tech infrastructural base. We also provide Development Services to our client.